It’s all about remaining peaceful when a storm is about to kickoff. Having said that, the effects of global socio-political turbulences are unsurprisingly being absorbed not only by vociferous warriors and audacious screamers, but also by lone wolfs, engaging artists and deep thinkers, ready to take over the world in a more nuanced, considered manner. 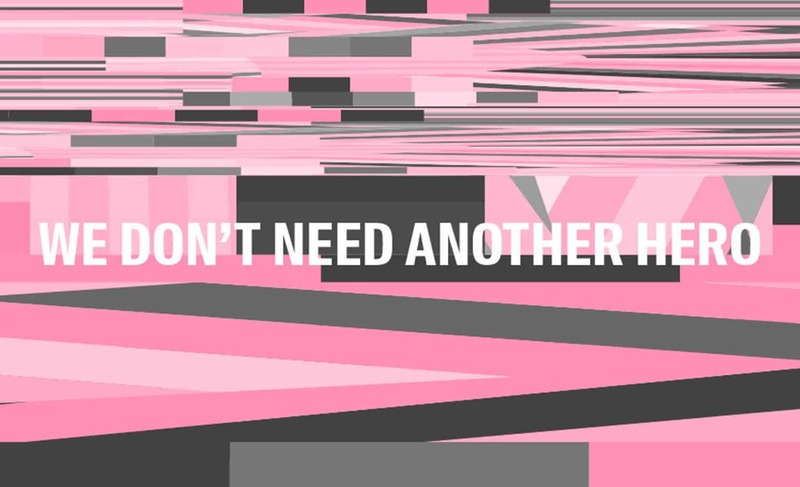 The revolution is overrated, so let’s repeat the title of this year’s Berlin Biennale: “We don’t need another hero”, whoever he or she might be. 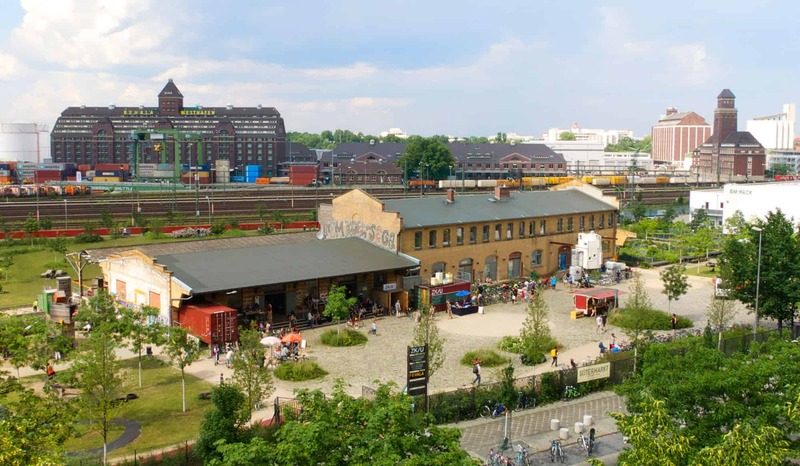 Yet the 10th Berlin Biennale appears to be full of rebellious challenges between artists. Taking into account this essential internal contradiction, where the repugnance for leaders creates a fertile foundation for even more prominent leading characters, it is worth mentioning the importance of time. 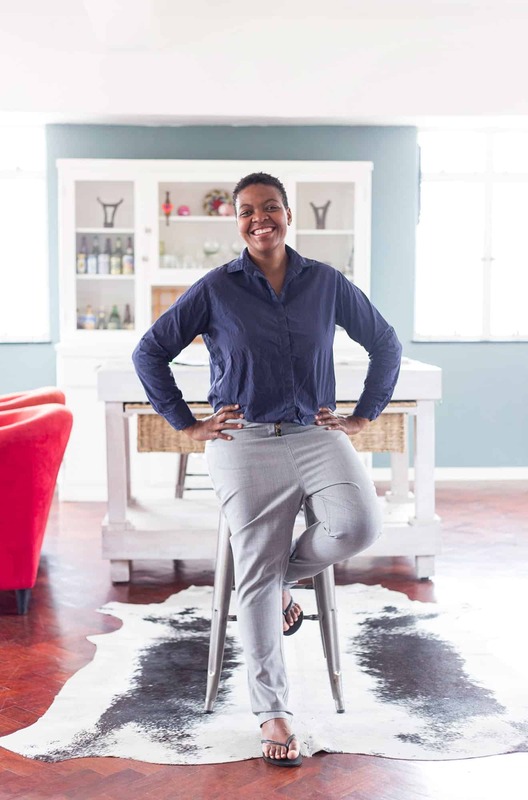 Standing humbly at the forefront of the curatorial team, Nomaduma Rosa Masilela, Serubiri Moses, Thiago de Paula, Yvette Mutumba, and Gabi Ngcobo argue: “We hoped for an exhibition that releases itself slowly and has an impact over the period of time”. In other words, the programme was not meant to hit you straight away. In fact, it’s lukewarm, as noticed by numerous reviewers. Mind that no one said it was supposed to be sizzling. 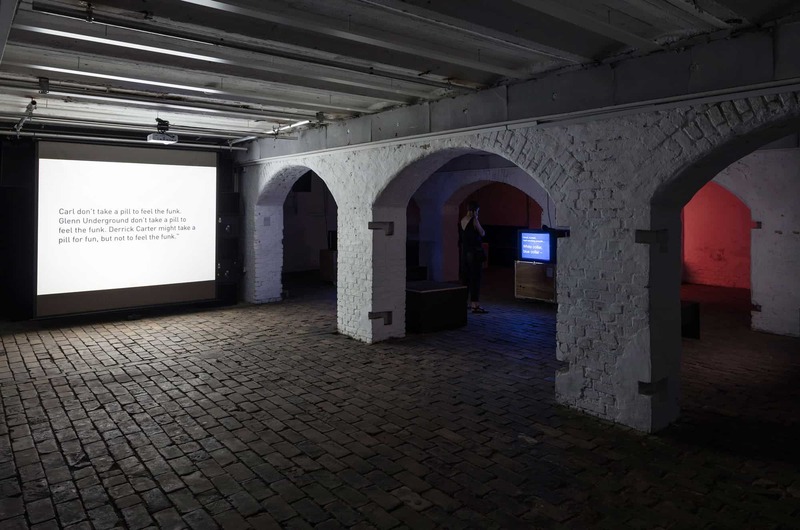 Beginning with one of the most obvious messages, Tony Cokes presents his straightforward, monochromatic videos with texts in the basement of the Zentrum Fur Kunst Und Urbanistik. The word holds power. 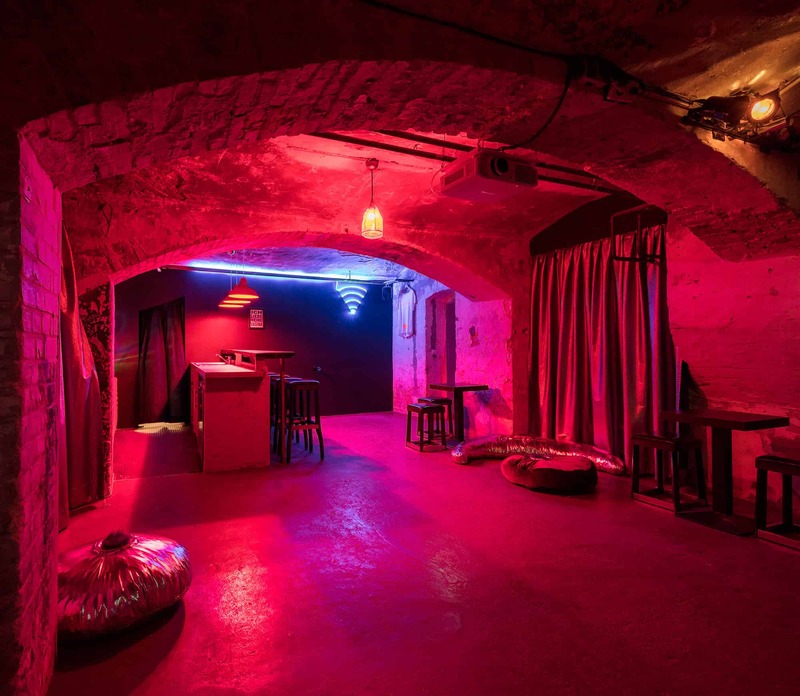 The dingy cellar space, dotted with TV screens displaying Cokes’ works created between 1988-2016, resembles an underground party. Videos pulsating with colour are accompanied by vivid pop and techno music. The essence of the artist’s activity circulates around the importance of media in shaping realities and its use within emancipatory struggles, where its deconstruction is crucial. There is an alarming amount of revolutionary, stimulating phrases in his videos, such as one of the opening phrases, ‘It has gone too far’. At the same time, the media is being similarly ridiculed – or taken into deepen consideration – in the work of Heba Y. Amin displayed upstairs in ZKU. In “Anti-Control Room”, part of her larger project “Operation Sunken Sea” (2018), the Egyptian artist proposes the idea of joining all the continents together by erasing the oceans between them. The idea is beneficial for humankind: Europeans will be less frightened of immigrants (this concept is about to disappear, since everyone will live together on the same continent called Atlantropa), Africa won’t have a hard time in exploiting resources from Europe, the distribution of goods will be facilitated, and money will no longer serve for war or terrorism. Instead, it will financially nurture the above-said project. For the Berlin exhibition, the artist made her official video appearance on screen among other megalomaniacal historical world dictators. What is slightly disturbing is the inexpressible realism of her performance. 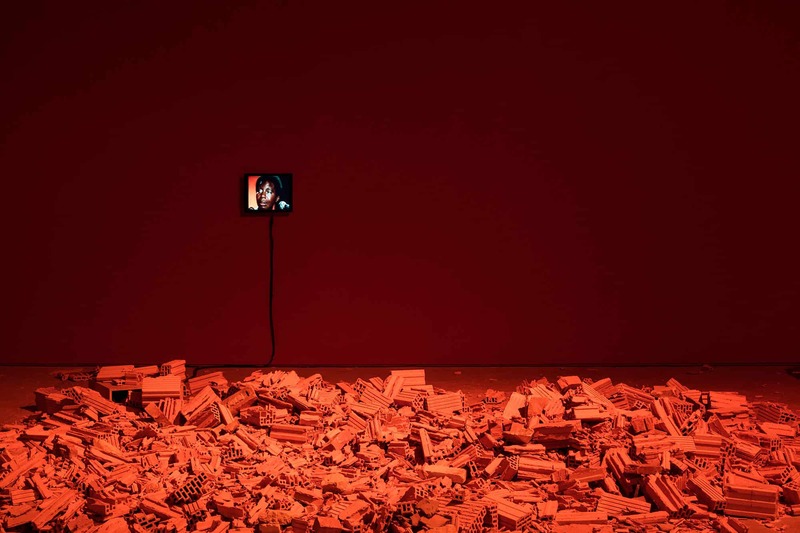 The line between what is real and what is not is insanely blurred nowadays, and that should make us extremely cautious about the media – this seems to be the main message the artist carries in her work. Over at the Akademie der Künste, you can view Agnieszka Brzeżańska’s series “Kobayashi Maru” (2014). The artist was born in Gdańsk in 1972 and currently lives between Warsaw and Berlin. She combines various media from painting and illustration, to photography, film and computer graphics. This year’s Biennale is abundant with drawings, collages and simple paintings, which makes the event not less contemporary, but more rooted. The substantial question “Where Do We Come From? What Are We? Where Are We Going?” (1897), already probed through painting by French artist Paul Gauguin, has been frequently explored by artists throughout the years, but it appears that the cannonball is still in the air. In her collages, Brzeżanska refers to an unsolvable training exercise from Star Trek designed to test psychological responses to failure. 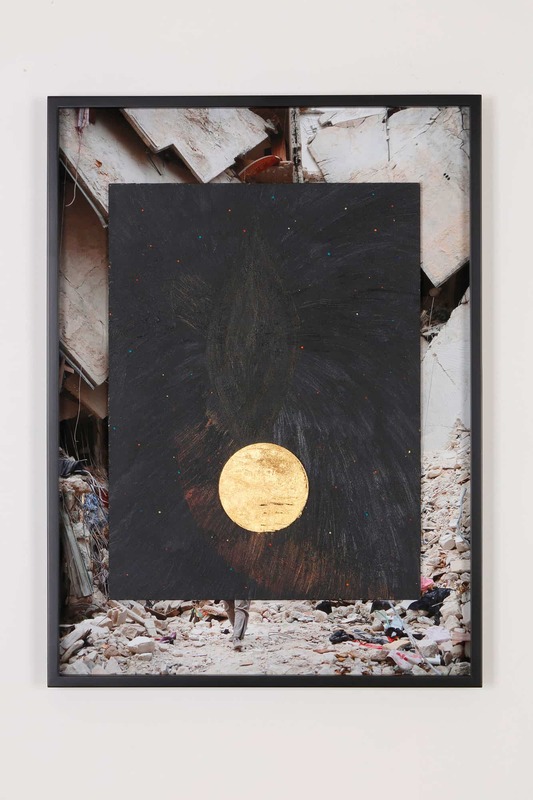 The artist has selected photos of news coverage, which reveal disturbing scenes of contemporary wars and ecological catastrophes, and coupled them with a TV screen painted over with a smiley face, where three small holes reveal fragments of a live news broadcast. 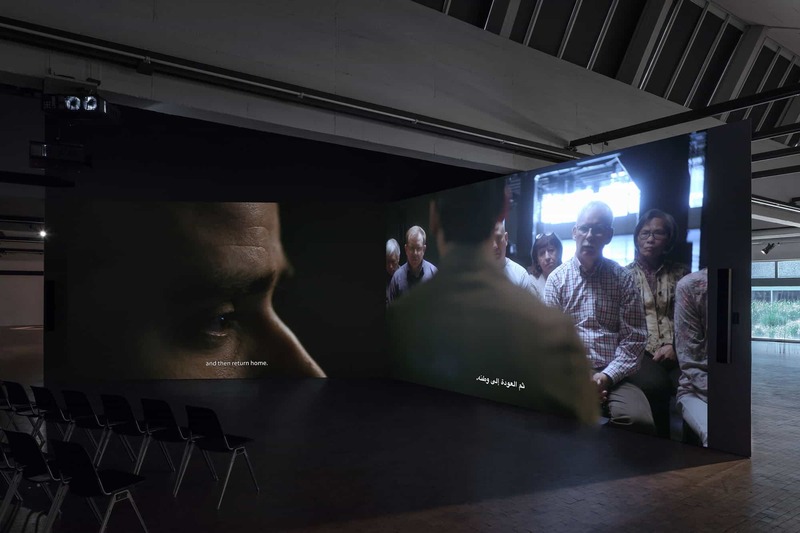 Around the corner, a 4K video on a loop “Again / Noch einmal” (2018) by Mario Pfeifer is constantly watched by visitors. The film refers to the incidence, which took place in May 2016 in Arnsdorf in eastern Germany, where a group of men beat and dragged a young man out of a supermarket and tied him to a tree until the police arrived. The video filmed in the supermarket went viral. Opinions on who was to blame were obviously divided: some tried to defend the young, hot-tempered, Iraqi refugee, others honored the four men protecting the supermarket and its clients. The victim was not able to testify in court until May 2017 when the proceeding was closed. A week before the start of the trial his body had been found in the woods in central Saxony. In the video where the artist interviews citizens on their opinions of the situation, some essential questions ignored by the media and the court were taken into consideration: “How can we maintain a dialogue as society drifts apart? How does the construction of certain narratives influence our perception of reality?”. Let’s shake off our worries and liberate ourselves from existential obstacles with a few drinks in artist Fabiana Faleiros’ “Mastur Bar” (2015-18). The artists’ performative alter ego, Lady incentive, has designed the interiors of KW Institute for Contemporary Art, surrounding the space with Donna Summer’s rhythms of “I Feel Love”. By choosing the name “Lei Incentivo” the author satirises the Brazilian law that allows the private sector to write off taxes for money invested in culture. 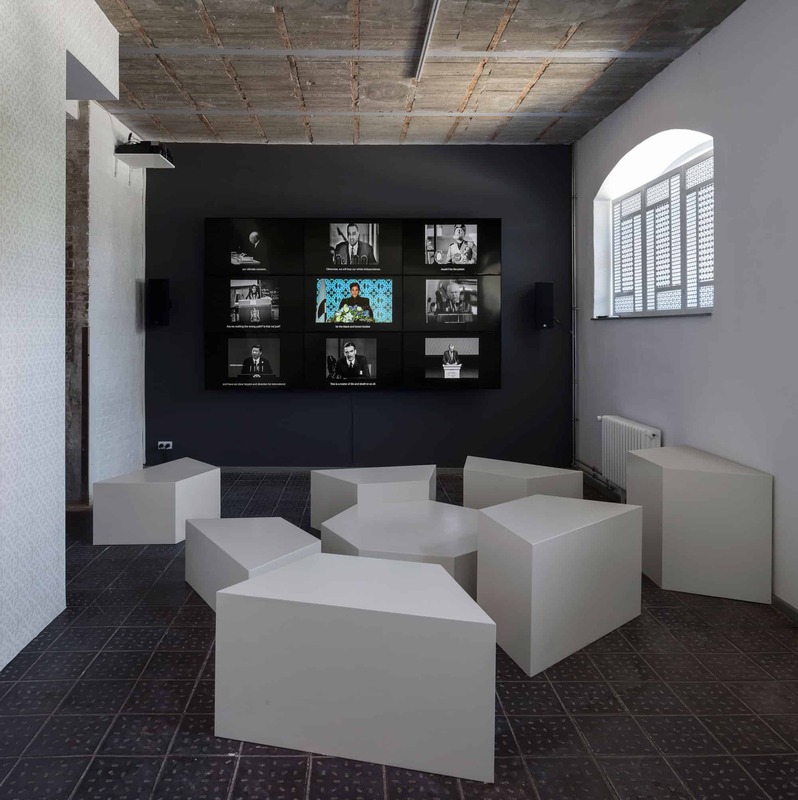 God knows that “Bob’s Pogo Bar” on the basement level of the KW Institute for Contemporary Art is a space and neighborhood marked by urban processes similar to those witnessed in the heart of São Paulo. “In this project Faleiros proposes an audiovisual exploration of the distinct performances we practice with our fingers, looking into the histories beyond the gesture that connect it to ourselves, to machines, and to what we desire”, explains exhibition curator Isabella Rjeille. On the other hand, Joanna Piotrowska exhibiting in the KW Institute for Contemporary Art, is all about the gestures and the drowned part of the Freudian iceberg (its tip would go directly to Dineo Seshee Bopape). In the “Frowst” photo series (2013–14) we are faced with the symbolic unease of family relations within stifling home interiors, which create unbearable psychological tension. The artist investigates and digs with passion into this tension that we commonly try to avoid. She refers to Family Constellation therapy developed by Bernd Hellinger, which consists both of the pure joy, wellbeing and discomforting shadow functions. Elsewhere in her film “Untitled” (2016), Piotrkowska focuses on body expression and aims to bring visibility to more profoundly located socio-political issues. 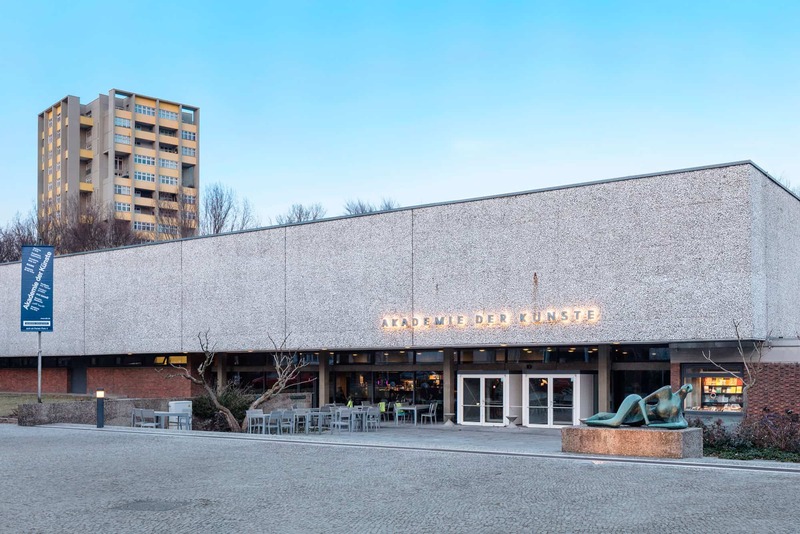 Having been perceived more positively by intuitive viewers, the 10th Berlin Biennale represents the second instance of the development of our civilisation, an ostensibly calmer, more deliberate and more conscious time than the first period of growth. 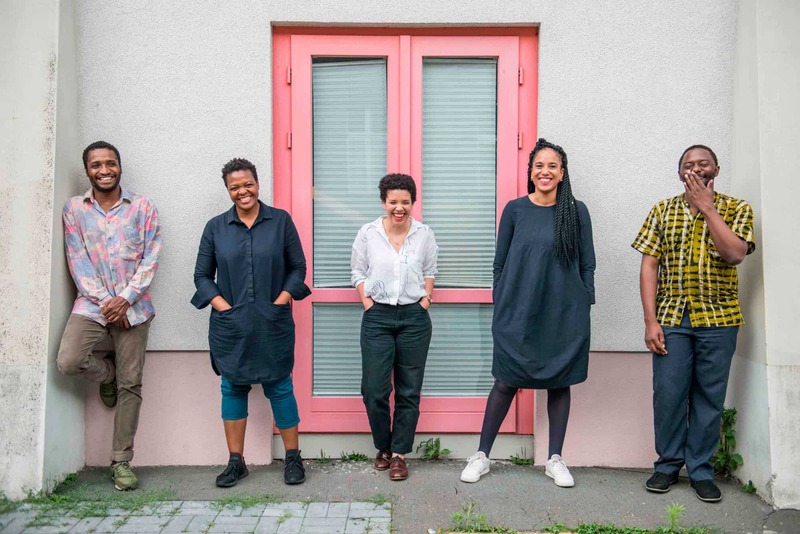 This year’s Berlin Biennale has a lot to offer in the long run, even if it’s not seen at first glance by the initial dividing opinions of the visitors. In one sense it’s a compact story, where two days are enough to visit each of the four locations. From the other perspective, the biennale is supposed to slowly release itself within the participant’s circulatory system, so one should not be discouraged by the fact that nothing happened at first, and take some time to get involved in the artists’ oeuvre.